Fantastic! I love it. 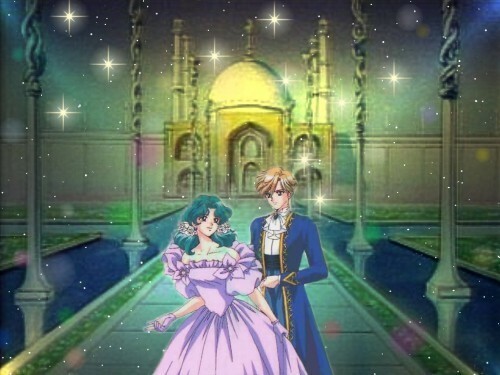 Like, Prince Uranus and Princess Neptune on a rendezvous outside the palace. haha yeah! That shouldve been in the anime!